In today’s student consultation, Dana, from Indonesia, gets answers to 3 common questions about IELTS Writing Task 2. Surely, there is at least one question you can identify with! How can I record new vocabulary? How can I make sure to use it in my Task 2 essay? Plus, my energy is so low from studying for the exam. How can make myself memorize new words, when I’m so tired?! You should start a new vocabulary notebook. Find material that you are interested in: from newspapers, magazine articles, or novels. It must be interesting to engage your mind. Write down 2-3 words from the article or chapter in your notebook. When you write it down, put it in context. You can copy the sentence from the dictionary, but also write your own sentence with the new word. 4 weeks before the exam, start sitting down 2-3 times a week and write both IELTS essays. Keep the vocab. notebook in front of you, and make yourself use new words in your writing. Then, 2 weeks before the exam, start timing yourself. After you finish writing, look at the notebook again. Add high-level words into your essay. Do I need writing feedback? The fact is, many students in our course have gotten the writing scores they needed without feedback from me. However, if you’re not confident in your writing, there are many feedback options available. The best time to do this is 2 weeks before the exam. What if I’m not interested in the Task 2 topic? What if I have nothing to say about the question? Well, that’s not an option. 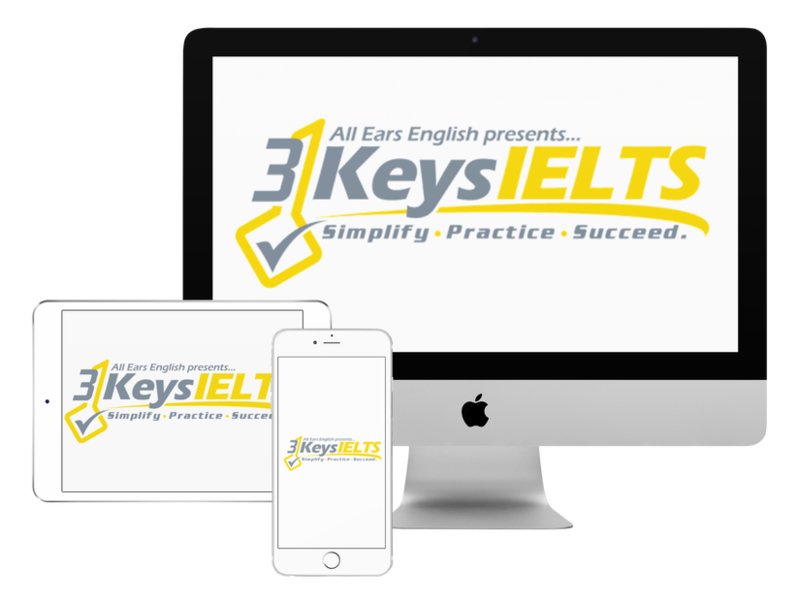 Prepare now for anything IELTS may throw at you. Read widely, and challenge yourself to read about topics that are outside your comfort zone, and outside your normal realm of interest. Develop a culture of thinking! What do you think of today’s tips? Leave us a message in the comments section below!